The following policies apply to the website you are currently viewing, www.thefightlikeagirlclub.com aka the Fight Like A Girl Club, owned and operated by TSDC, LLC. Please direct any questions or comments regarding these policies to admin@thefightlikeagirlclub.com. Hereinafter, the Fight Like A Girl Club may also be referred to as the “Website” or “FLAGC”. The Fight Like A Girl Club does not recommend or endorse any specific opinions, medical tests, physicians, experts, products, procedures, or other information found on this Website and does not render medical advice or professional services. 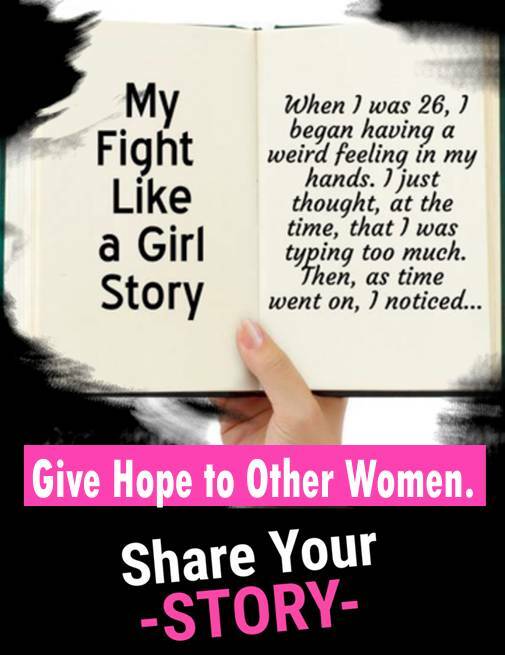 Never disregard professional medical advice or delay in seeking medical attention because of something you have seen or read on the Fight Like A Girl Club Website. The information on this Website, its linked sites, sub-domains, and social media extensions should not be considered current, complete or exhaustive. Because medical information changes constantly, you should ask your physician or other healthcare provider to assist you in interpreting any information on the FLAGC Website, or in applying the information to your individual case. Reliance on any information provided by the Fight Like A Girl Club, FLAGC Power Team members, FLAGC members, FLAGC blog authors (Power Team authors or guest authors), others contributing to the Website at the invitation of Fight Like A Girl Club, or other visitors and/or guests to the Website is solely at your own risk. The Fight Like A Girl Club is committed to protecting your privacy and securing your personal information. With the exception of being served with a legal order or subpoena, we will never provide or sell your personal information to an outside party. If you choose to opt into our newsletter or become a member of the Fight Like A Girl Club or the Fight Like A Girl Club Power Team, you may unsubscribe/cancel membership at any time. This option is provided at the bottom of each email correspondence that you receive from the Fight Like A Girl Club. This site contains copyrighted material the use of which has not always been specifically authorized by the copyright owner. We are making such material available for the purpose of discussion and commentary and in an effort to advance understanding of environmental, political, human rights, economic, democracy, scientific, and social justice issues, etc. We believe this constitutes a ‘fair use’ of any such copyrighted material as provided for in section 107 of the US Copyright Law. If you wish to use copyrighted material from this site for purposes of your own that go beyond ‘fair use’, you must obtain permission from the copyright owner. All content, graphics, images, code and software used on or incorporated into the Fight Like A Girl Club website and/or any of its social media extensions, and the arrangement or assimilation of all such content, graphics, images, code and software, are subject to copyrights held by or licensed to the Fight Like A Girl Club and/or its parent TSDC, LLC, and may not be reproduced, published, posted, modified, displayed, distributed, transmitted, downloaded or otherwise used except as provided herein without the express written permission of FLAGC or TSDC, LLC. All rights are explicitly reserved by FLAGC and TSDC, LLC. 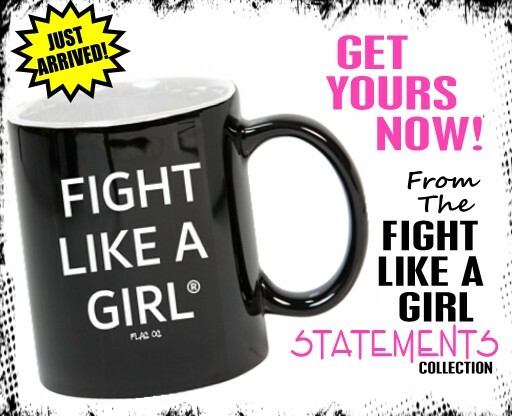 All Fight Like A Girl Club trademarks, trade names, service marks, service names, product names, and intellectual property, whether or not defined in large print or with trademark symbols or in any other manner, are trademarks and/or intellectual property of FLAGC and/or TSDC, LLC. The use (except as permitted by FLAGC or TSDC, LLC) or misuse of the trademarks or any other intellectual property of FLAGC/TSDC, LLC is expressly prohibited and may be in violation of copyright, trademark, slander or libel laws, privacy law and/or other regulations and statutes. FLAGC/TSDC, LLC actively and aggressively enforces its intellectual property rights to the fullest extent of the law.